Unfortunately, despite taking a host of medications, Connor’s tonic clonic (grand mal) seizures are still very frequent. His seizures can also occur at any time of day or night. Connor is at an increased risk for SUDEP because of his uncontrolled epilepsy. 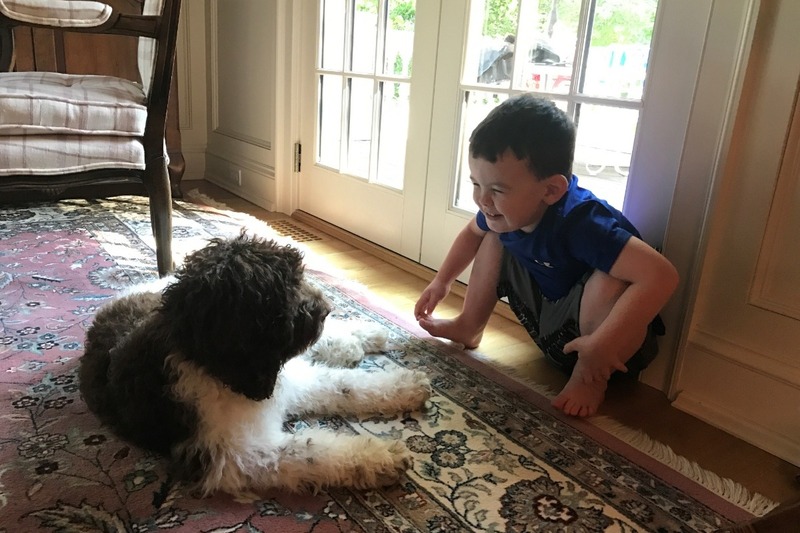 We are hoping to acquire a Seizure Response dog, who can assist Connor’s family with managing his care. Any donation is much appreciated! Thank you in advance for your support!